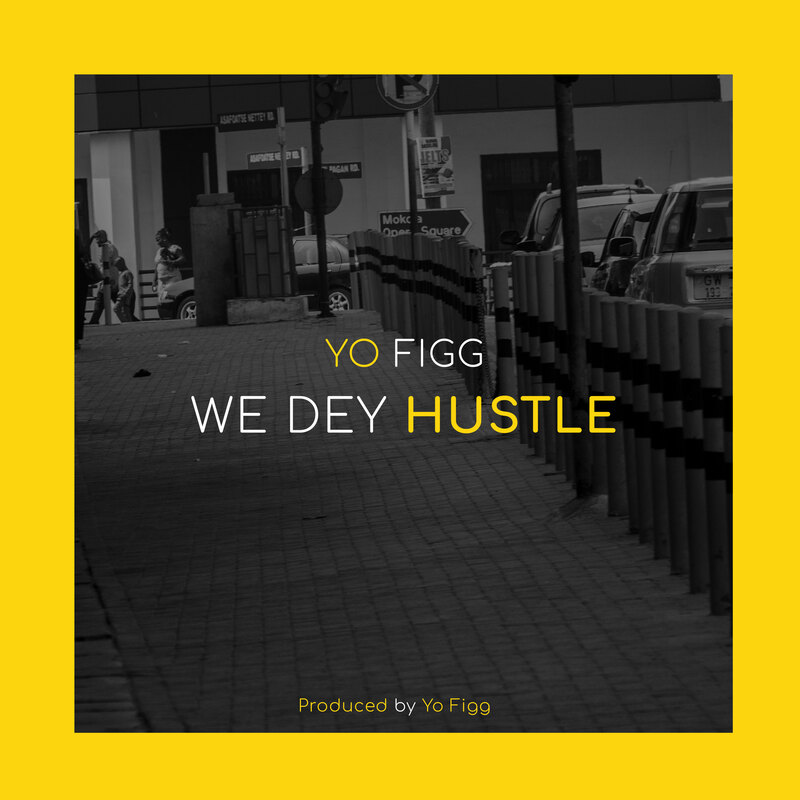 Yo Figg aka Gh Figga has released this hiphop/rap joint titled ‘We Dey Hustle’. The song talks about regular Accra hustle and his vision as a young one trying to make it big. Enjoy!